Welcome to MASARISHOP.COM, your digital address for high end local and International fashion, beauty and lifestyle brands in Indonesia. 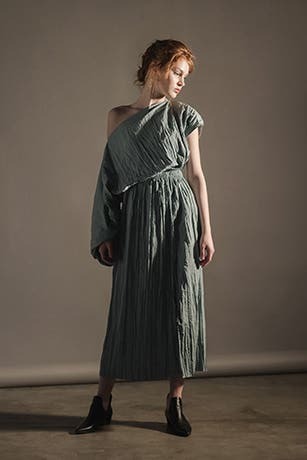 As one of the leading premium and high-end fashion retailer, Masari has earned the reputation as a trusted premium fashion brand and lifestyle retailer from our offline stores. Now, to cater to the digital savvy fashionistas, we have launched our online store for seamless, easy online shopping. From designer clothes, high fashion for women and men, accessories, beauty and lifestyle goods are available online for you to purchase. Subscribe to our newsletter to get our latest news and promotions.